Are you looking for a spacious home, that can store Toys, that is on a gated property with acreage? This home is it! 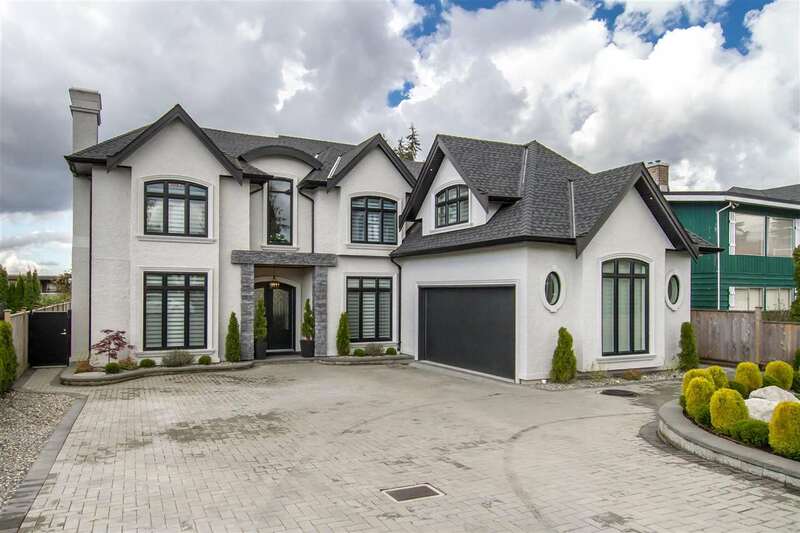 This spacious home has more than 6300 sq ft of living space and is an entertainers dream. From the fantastic layout to the gorgeous finishings, this home shows really well. 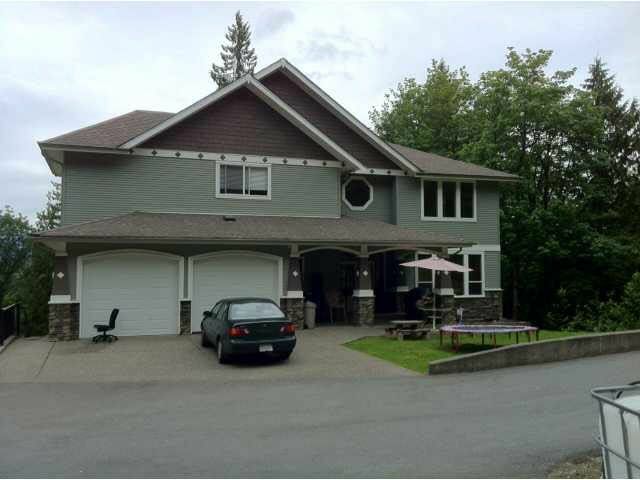 This property does not just stop at the main home, this property also has TWO outbuildings....One has a foot print of 65X30 (sq ft) with two storeys, each floor having 9 ft ceilings. The other is a 55X30 (sq ft) with 12 ft ceilings. Both are heated with electricity. So whether you are storing your toys or working from home. This property has endless possibilities. Let it be yours. Call today for your showing.